Congratulations to Kyaunte & Stevonte! Please join me in congratulating Kyaunte & Stevonte on their outstanding performance at the "Skippy Tournament" this afternoon. 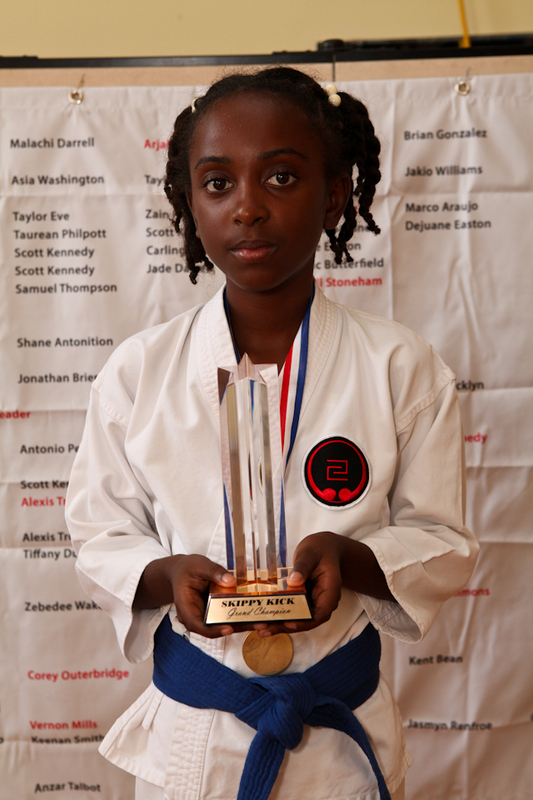 Kyaunte won the gold medal for her division & the Grand Championship trophy for kata. 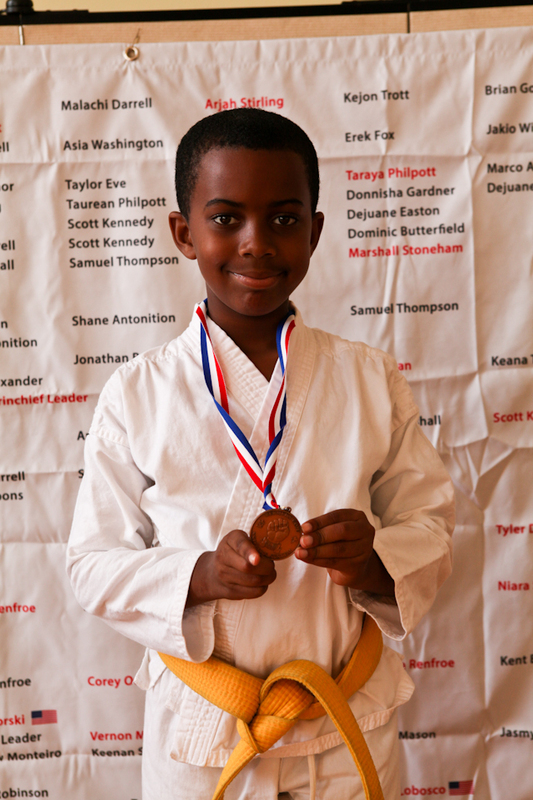 Stevonte also did a fantastic job winning the bronze metal for kata in his category. Once again, "Great Job & Congratulations"!